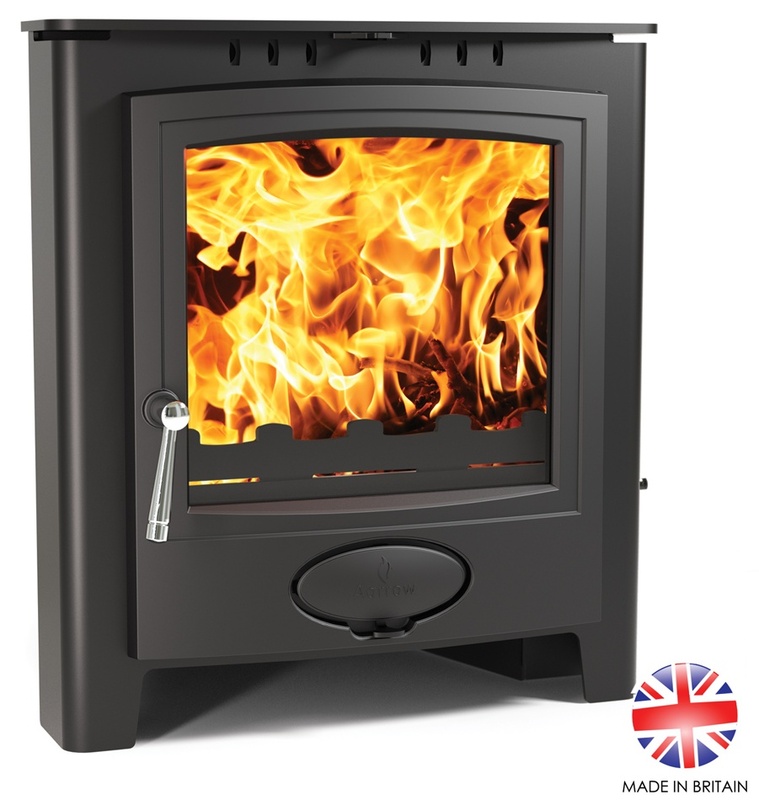 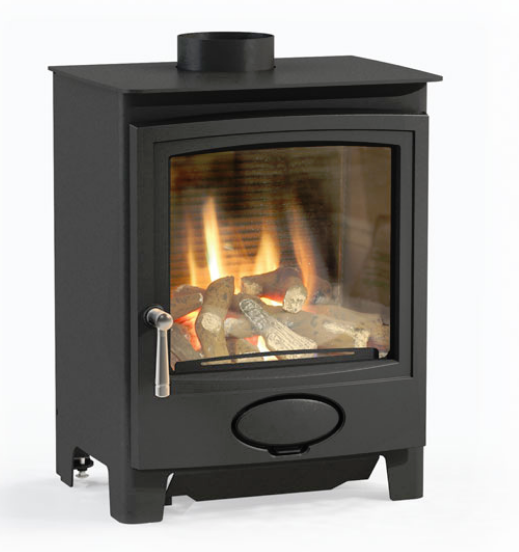 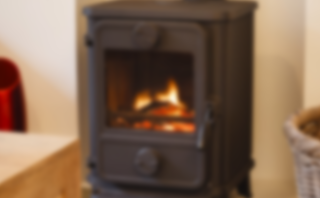 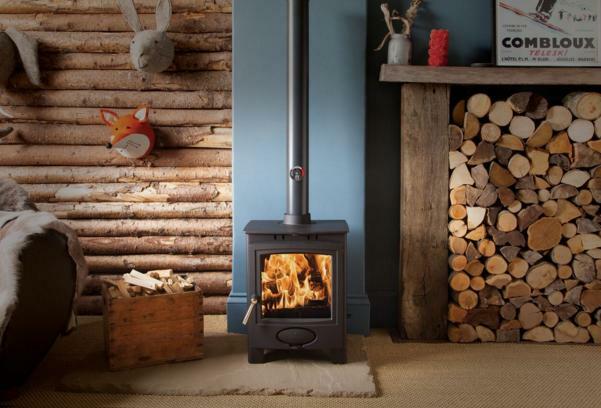 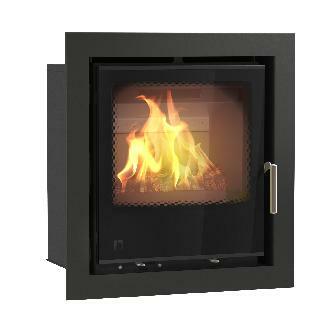 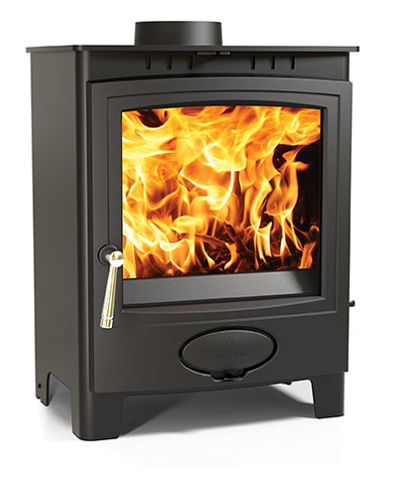 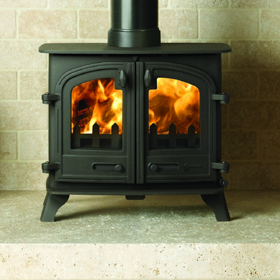 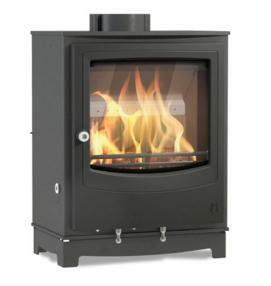 Arada have been manufacturing hand built stoves for over 20 years. 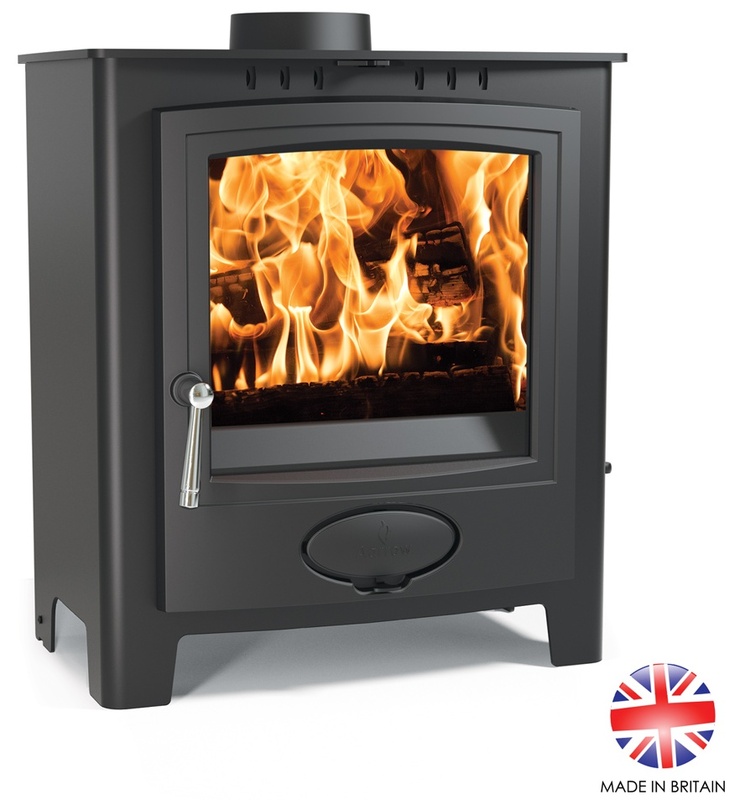 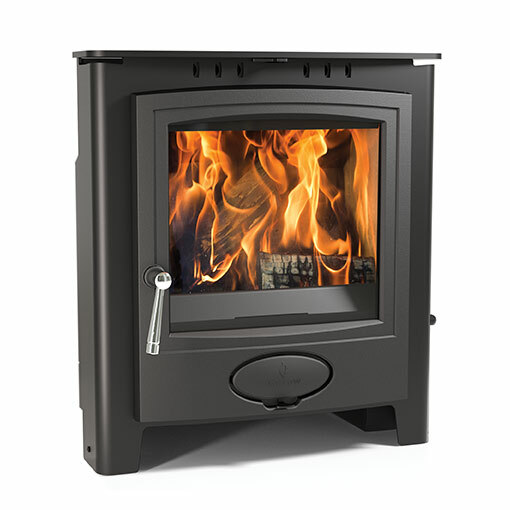 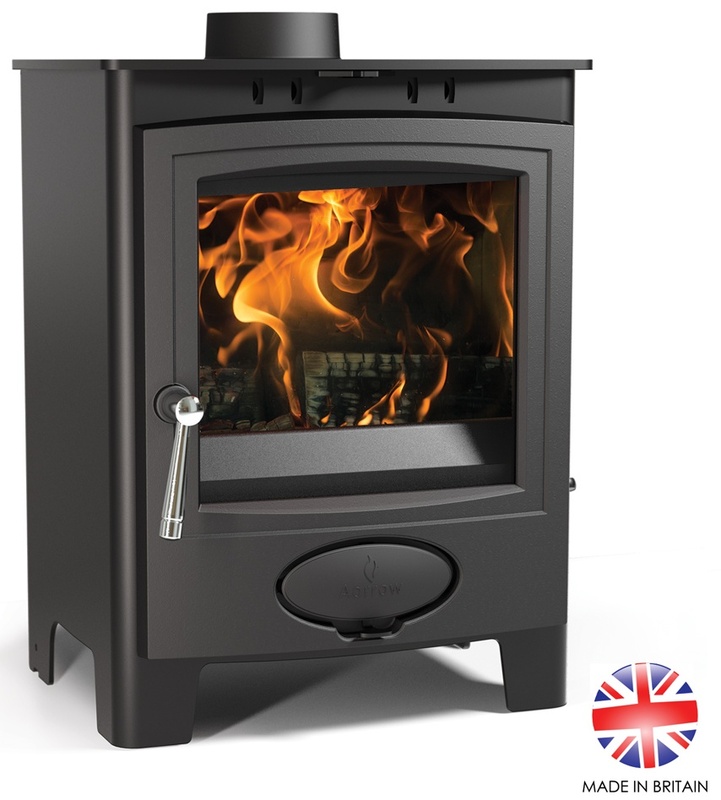 Our stoves are produced by expert designers and all Arada multifuel stoves are fitted with airwash and clean burn stove technology, secondary burning innovations and the PADS system. 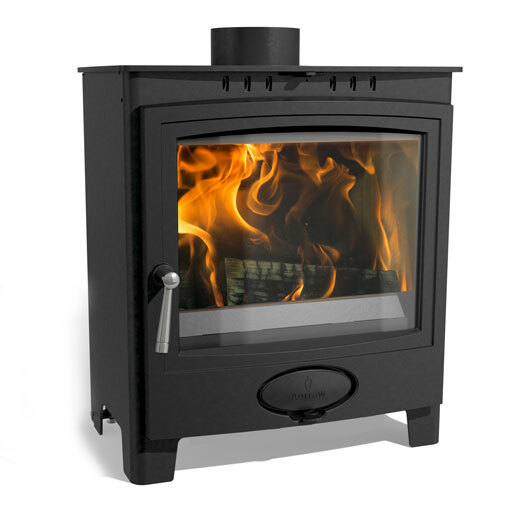 Both Arada wood burning and multifuel stoves offer efficient ways for those who want a real fire but who are concerned about safety, efficiency and economy. 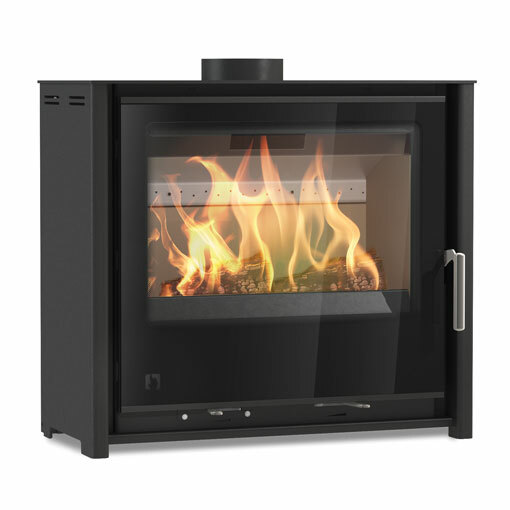 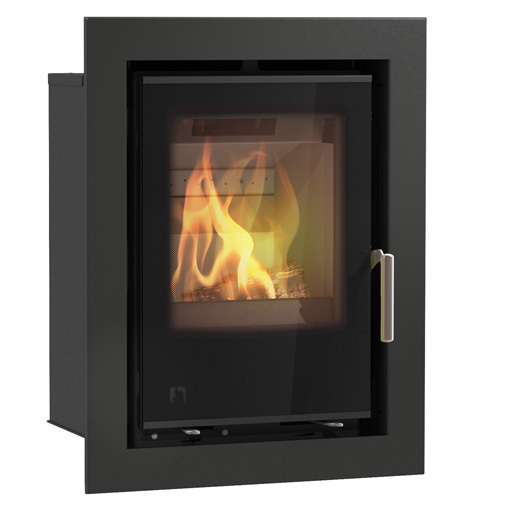 The Ecoburn Plus 5 is visually outstanding, with an even more extensive viewing glass than seen on the Ecoburn range of stoves.